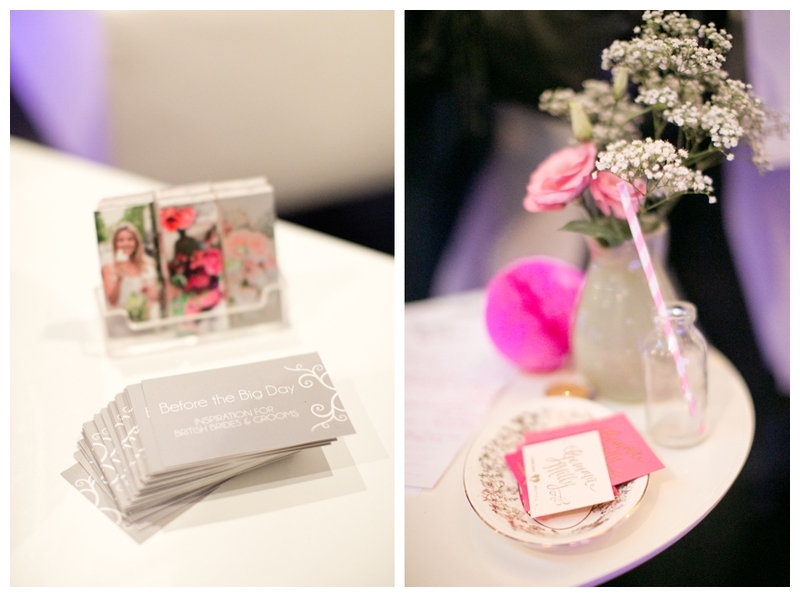 A few months ago, I was lucky enough to be invited to partner up with The French Wedding Show. 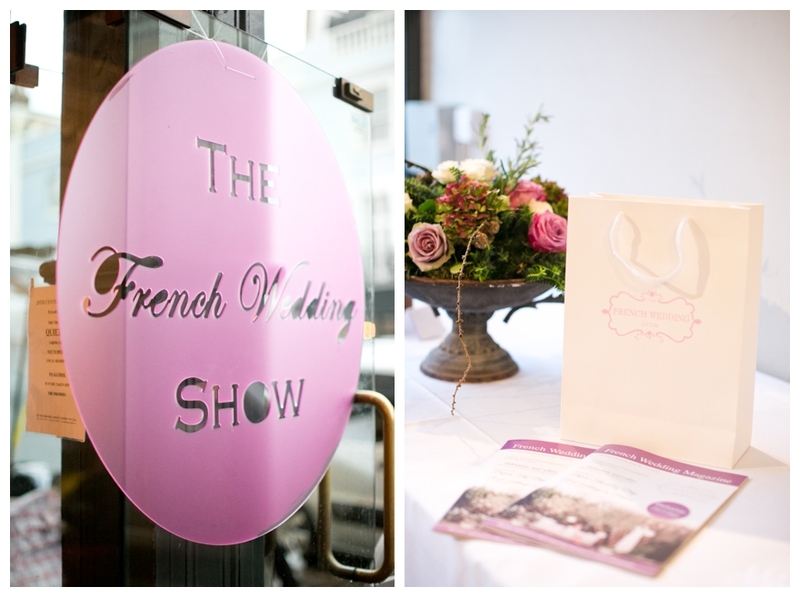 Organised by the lovely Anne-Laure from Et Voila Weddings, the show is designed to help couples planning their wedding in France, to meet fantastic French suppliers who speak English. 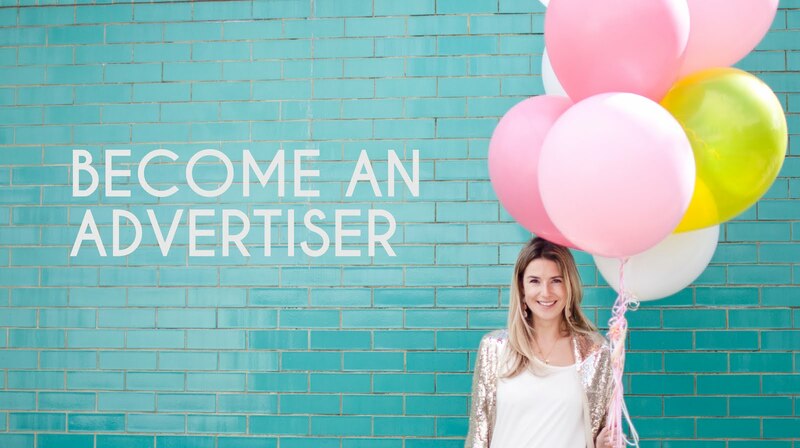 Add in a heady dollop of wedding inspiration, lots of delicious cake, lovely people and buckets of French wedding venue ideas, and you've got The French Wedding Show in a nutshell. 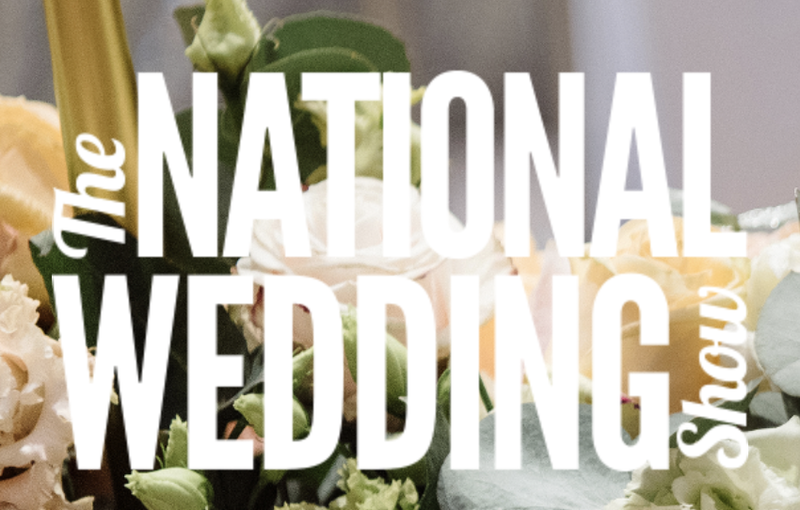 As I got married in Provence, I have real life experience of what it's like to plan a wedding in France, so Virginie invited to me along to offer advice and ideas. I had the MOST fantastic day, meeting tonnes of excited brides and grooms, and sharing my enthusiasm for destination weddings. One couple are even getting married in the same venue as me!! 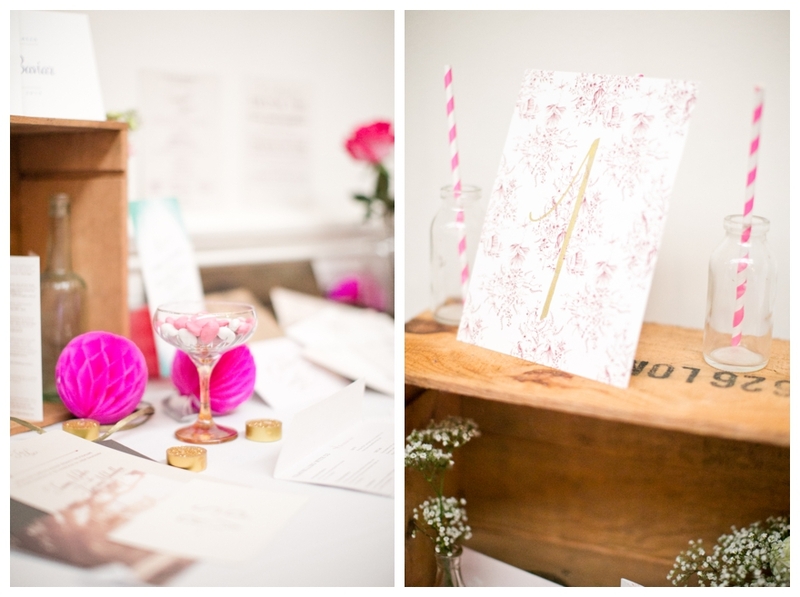 All the vendors were hand-picked, and top quality, and lovely people to boot. 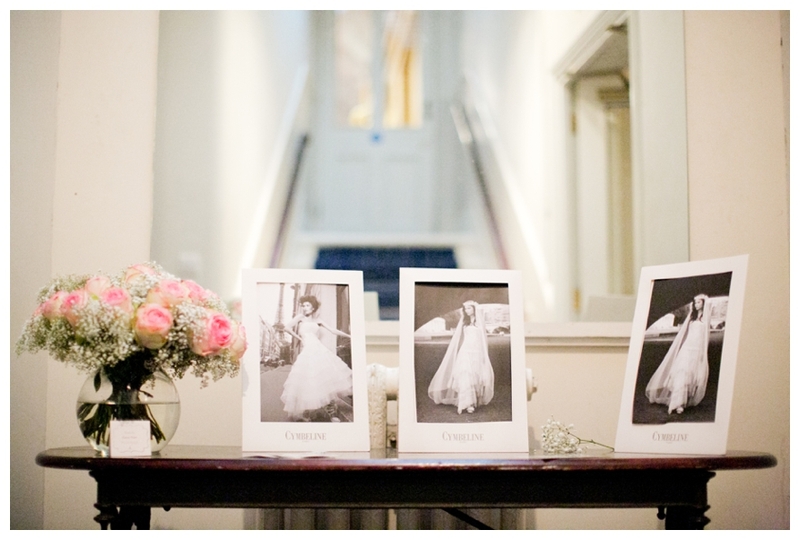 I can't wait till next year's show, but in the meantime, enjoy these stunning pictures of the day by Chloé from Caught the Light, who just happens to have been my wonderful wedding photographer! 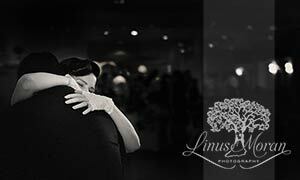 Click for more details of wedding fairs. 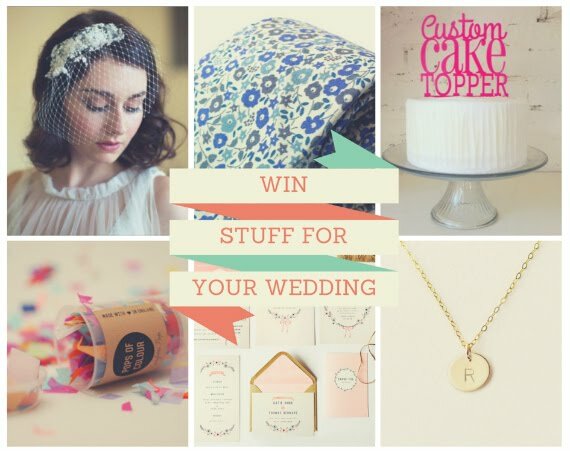 Brides who booked early received a very exciting goodie bag! 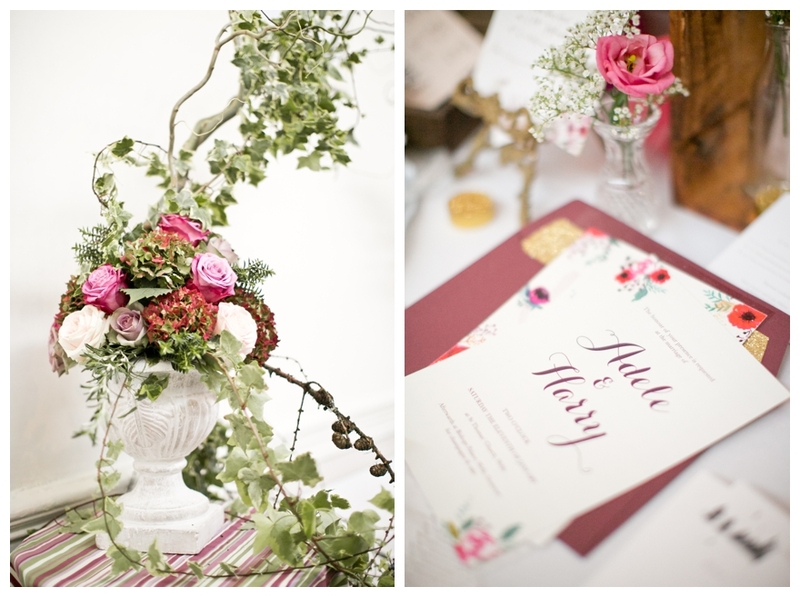 The French Wedding Magazine! 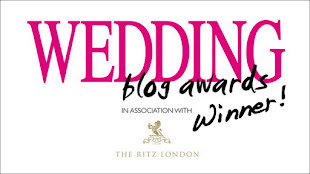 Read your copy online here - it includes an article on How to Theme Your Wedding by me! 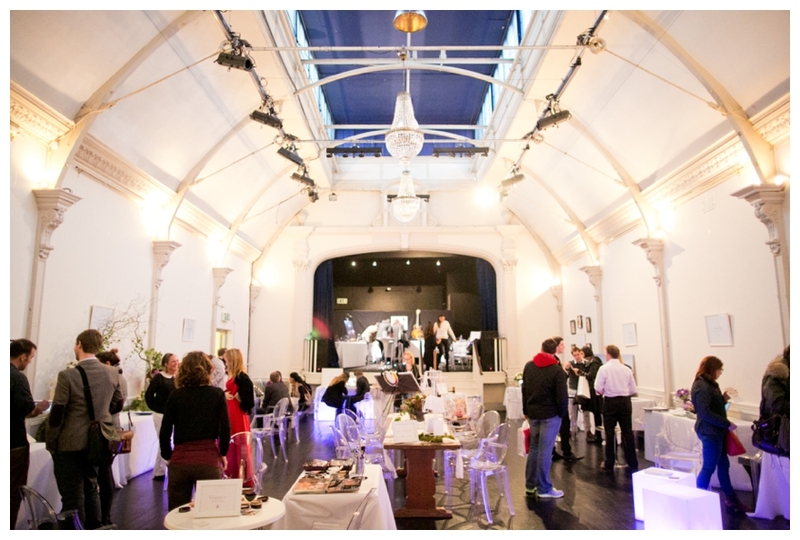 The stunning 20th Century Theatre venue in Notting Hill....which would also make a brilliant wedding venue. 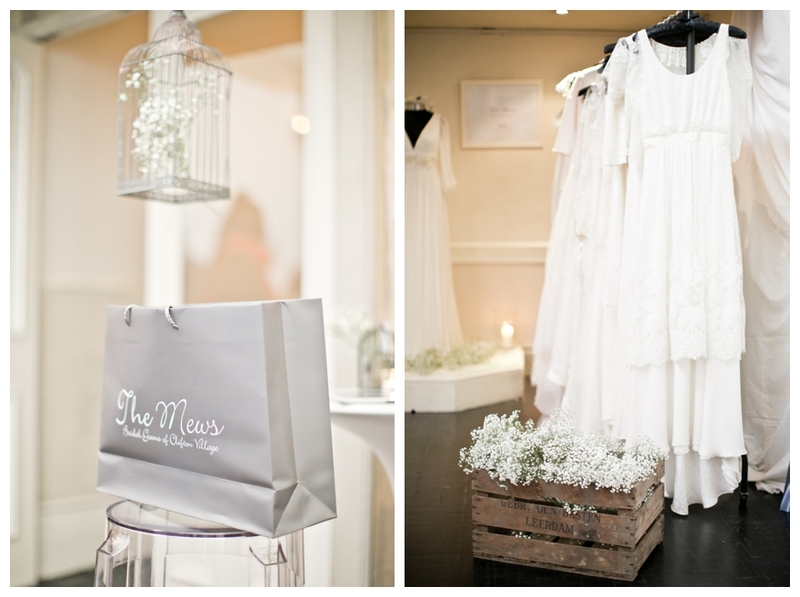 Stunning dresses by The Mews, who stock a dreamy range of French designers, including my favourite, Delphine Manivet. 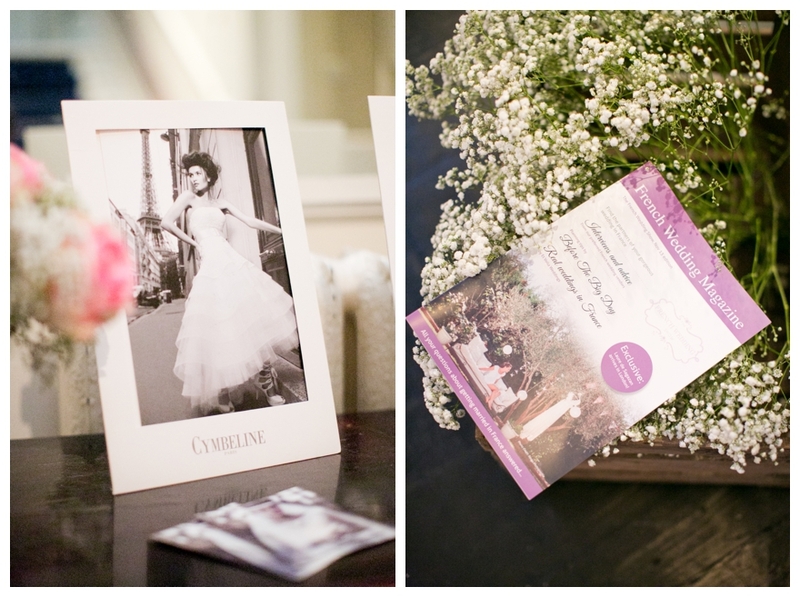 I love the vintage crate filled with baby's breath! 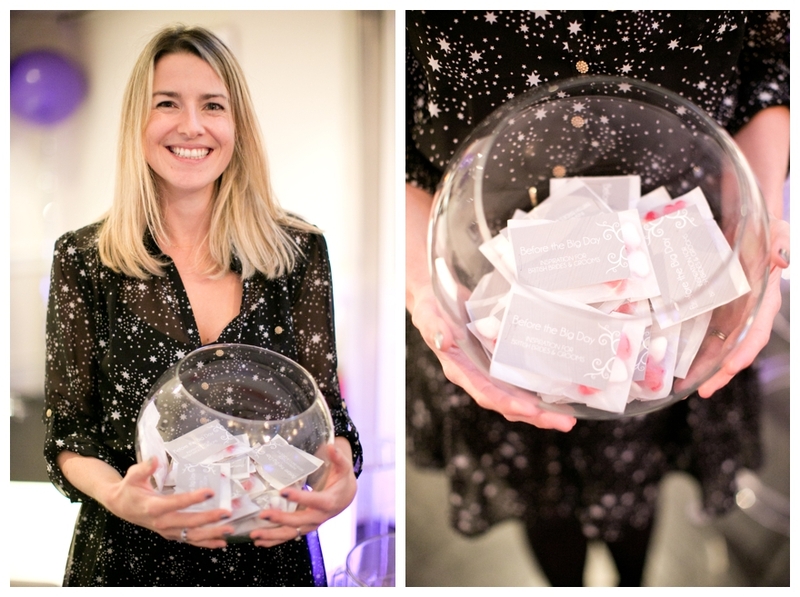 Me & my fish-bowl of Haribo Heart Throbs wedding favours, DIY'd out of glassine bags bought from eBay. I DIY'd the giant purple balloon decorations, using a lot of helium, and silver streamers, all bought from eBay. 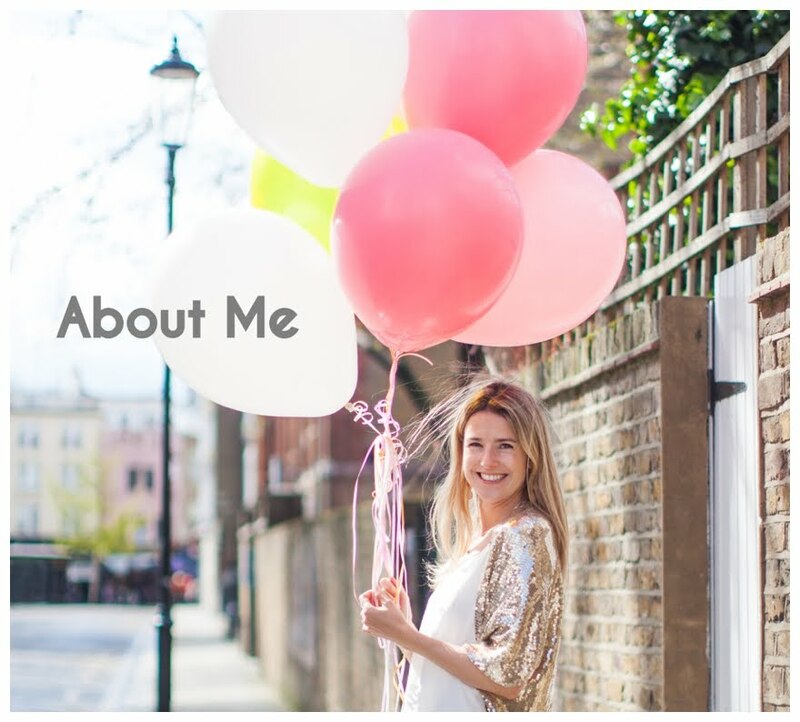 The hardest bit was tying the knot in the balloons! 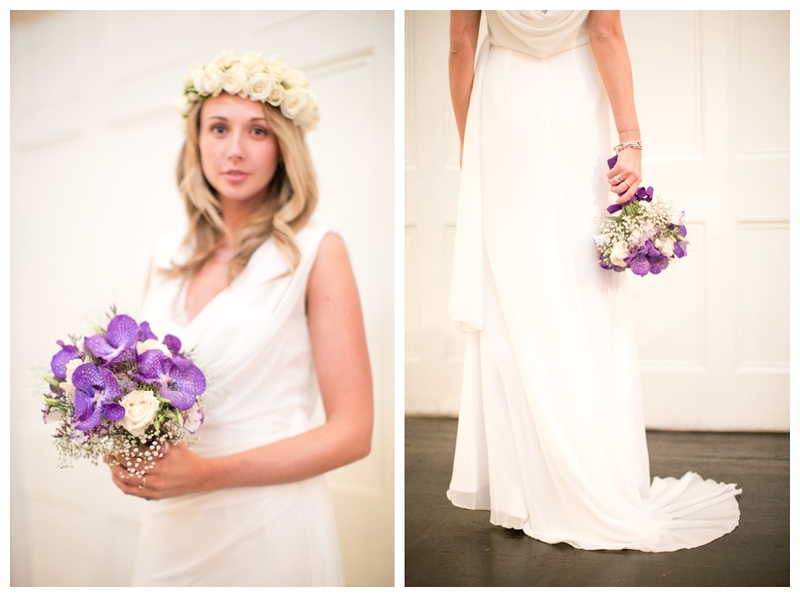 Talking to brides and grooms! 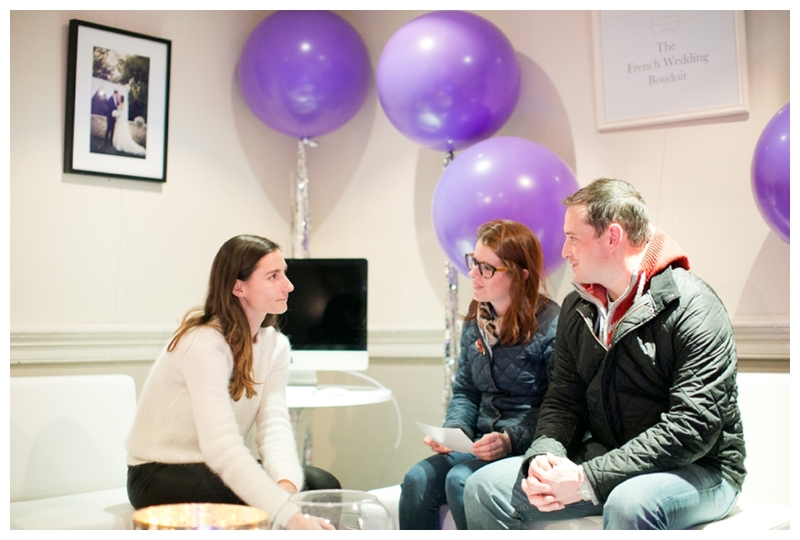 Anne-Laure from Et Voila Weddings offering advice to brides and grooms.